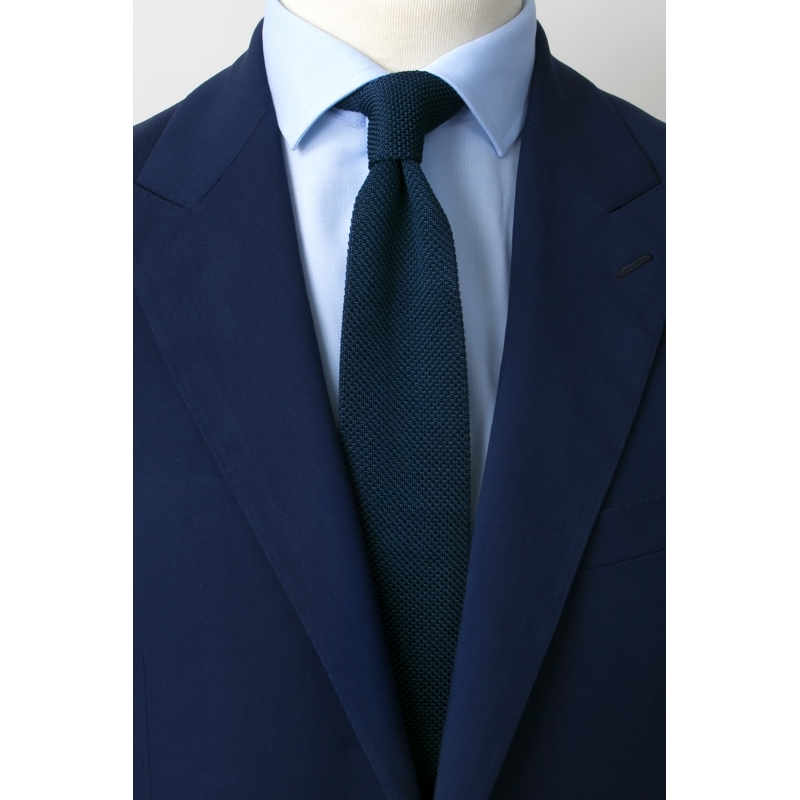 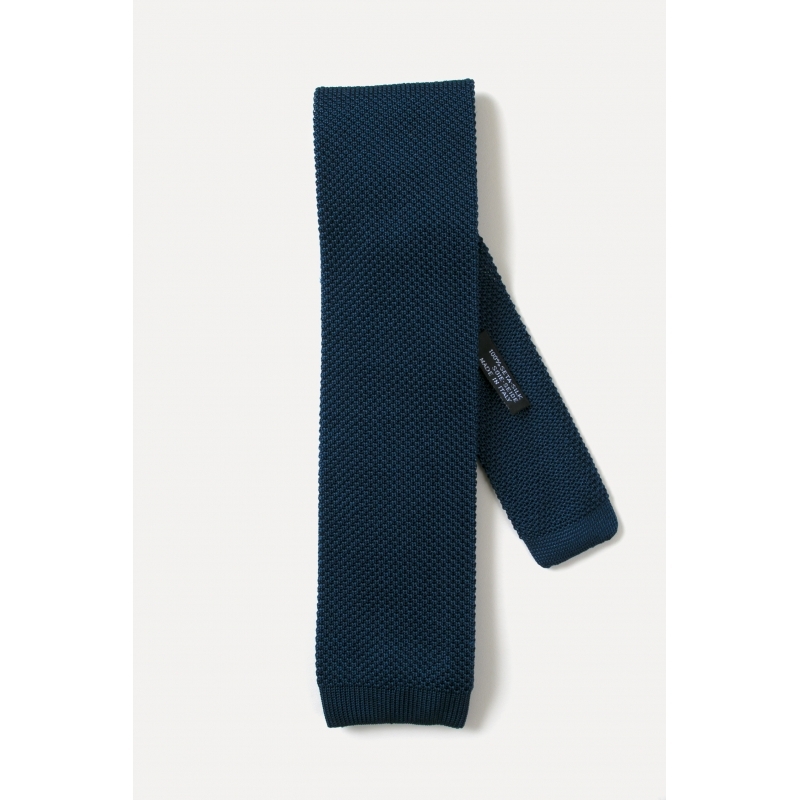 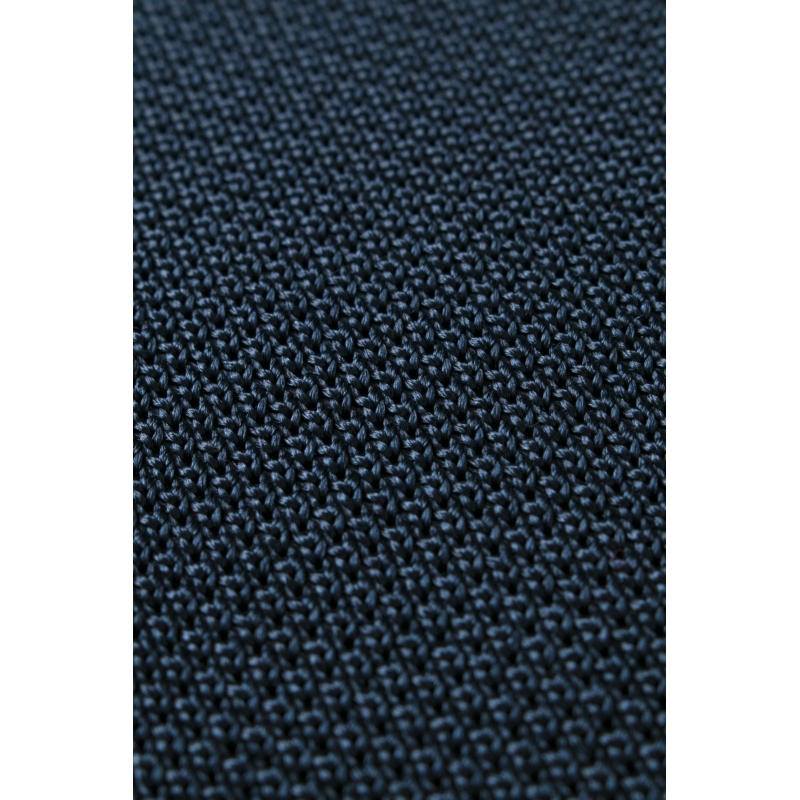 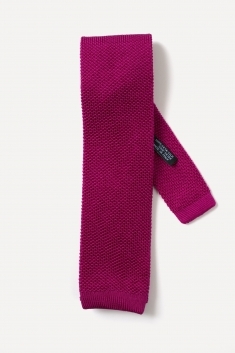 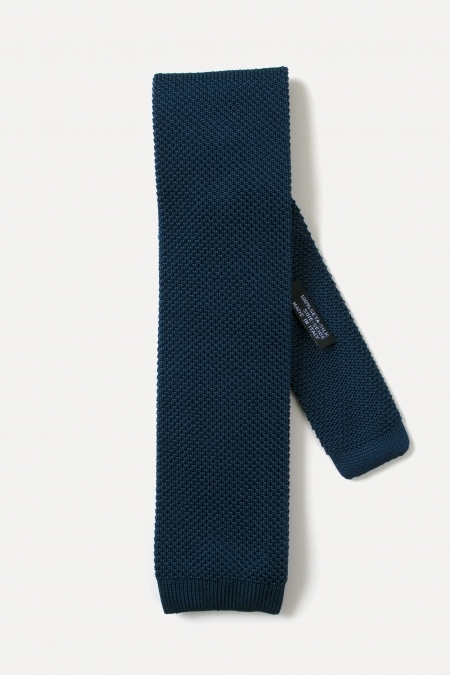 Knitted and handmade in Italy, this 100% silk tie is a must have for all your business looks or dress outfits. 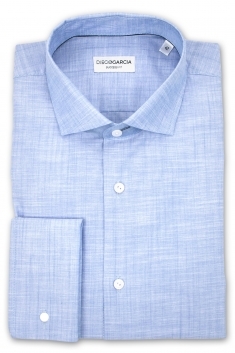 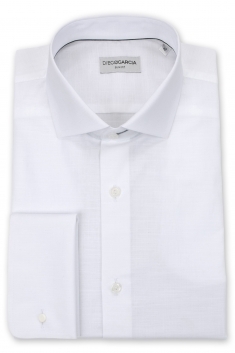 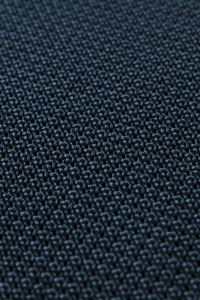 It brings a chic and elegant touch and stands out thanks to its cutting and its high quality fabric. 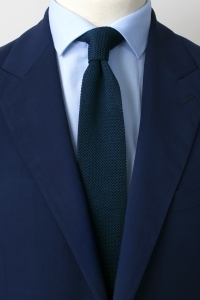 Perfect at all seasons, you can associate it in many different ways.